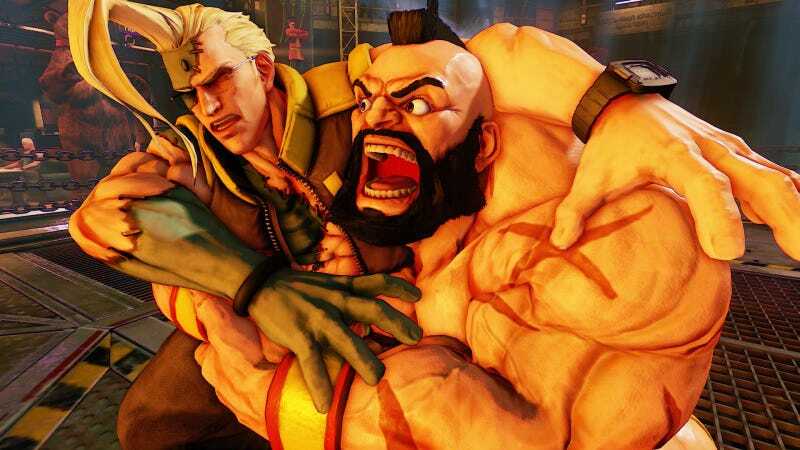 Right now, Capcom doesn’t have a way to punish people who disconnect from online Street Fighter V matches when they lose. Until they do, the game’s publisher is asking people to record rage-quitters and put them on blast. ...please record every instance of rage quitting you encounter. The best way to do this is to use the SHARE function on the PlayStation 4 after the match has concluded, though any video evidence will suffice (Twitch archives, local recordings etc.). The update doesn’t make it clear where players are supposed to send their evidence of ragequitters, so folks have been throwing YouTube links into the post’s comments. Street Fighter V’s first big content update is due later this month, bringing with it increased lobby size, an in-game store and its first DLC character. That could all be considered much-needed muscle for a game that came in underweight. However, it’s pretty clear that the game’s skeleton still needs work, too. One can only hope that the March update will have patches that improve the game’s core functionality, too.